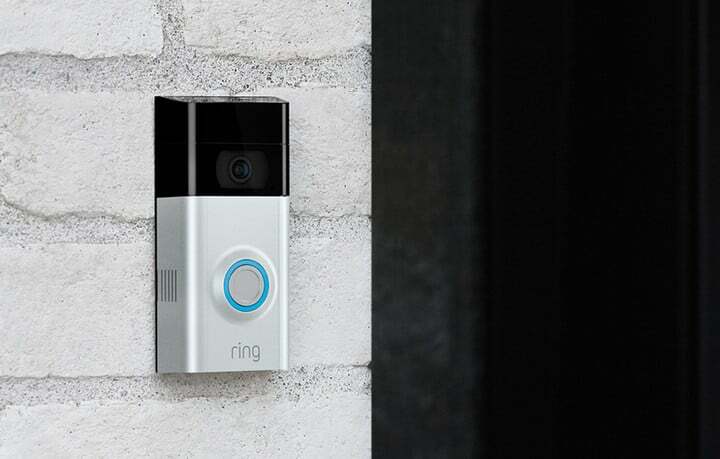 Ring continues to improve their incredibly popular smart video doorbells. Just last year the company added 1080P video as well as motion-detection zones, making it the video doorbell of choice for many folks, including ourselves. The only problem, of course, is that there was no battery option on the Ring doorbell. This meant you had to get it wired up properly if you wanted it to work, which could be a real pain. 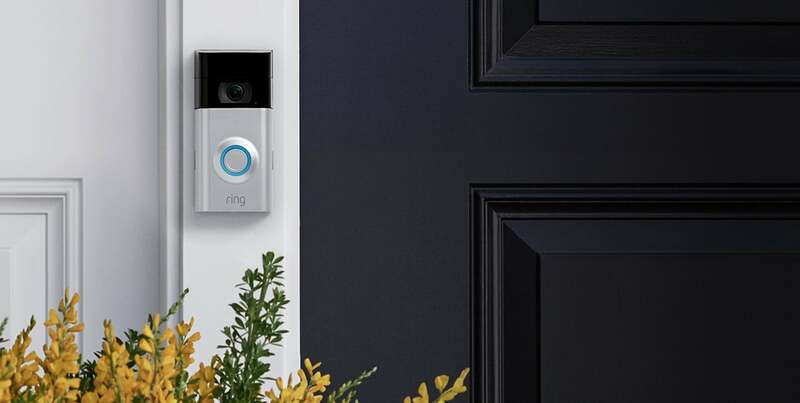 That all changes today, though, because the company is introducing a new Video Doorbell 2 that has easy-to-install and swap rechargeable batteries. In fact, if you have two batteries, you can actually keep your Video Doorbell 2 online 24/7, which is pretty cool. Another bonus is that thew Video Doorbell 2 is back down to $199 compared to $250 for the Video Doorbell Pro while still including features like swappable faceplates. Pretty sweet. Interested in grabbing one? You can do so now.